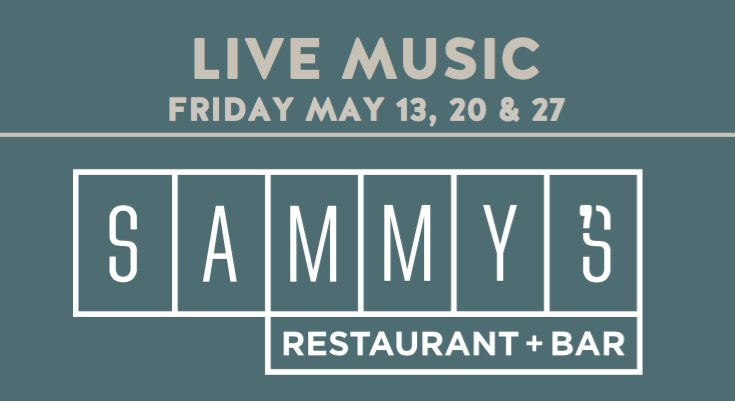 Enjoy free live music at Sammy’s with Adam Donald and Ryan Hernandez. 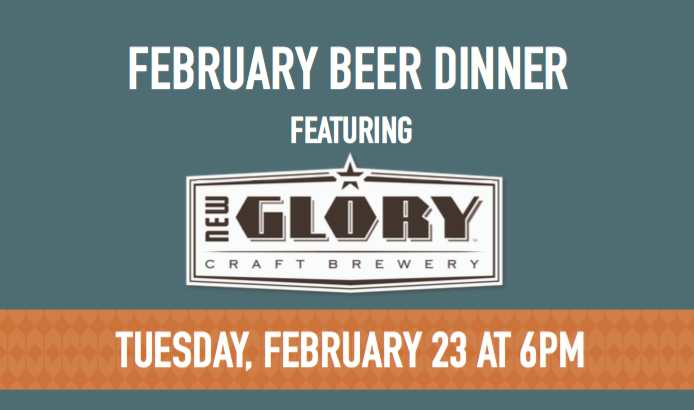 For dinner reservations please call 916-735-8440. 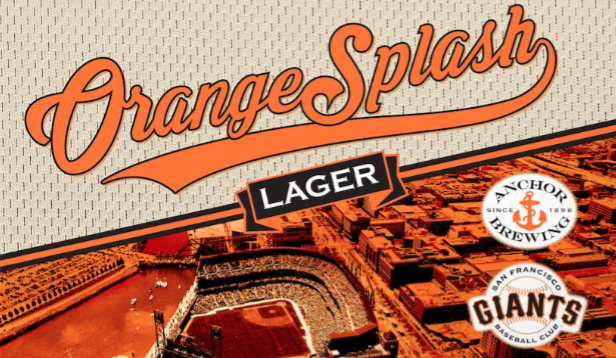 Celebrate Orange Fridays with $3 Anchor Steam’s Orange Splash and Happy Hour sliders for the duration of the game. Thank mom for all she’s done with brunch at the stylish new Sammy’s— serving up healthy, locally sourced, global cuisine in Sacramento’s most exciting new entertainment destination.